Better connections in Europe and a LEVEL playing field abroad. 4. Self-service can be a beautiful thing. 5. Captain Sullenberger speaks out on the dangers of Lithium-ion batteries. 6. Common myths on the causes of cabin discomfort. 7. KLM and TU Delft launch new innovation partnership. 8. New U.S. administration plans cut-backs to airport security. 10. Impressed by the quality of the facilities and the range of capabilities at Lufthansa Technik Malta. 11. Learned a lot about LHT’s work delivering new FlyNet connectivity system, and got to take it for a joy-ride. 12. Wrapped up the day with a peek at the LHT Frankfurt facilities. 13. Engine maintenance is intricate and beautiful. NB I was invited by Lufthansa Technik to join aviation journalists on a visit to their MRO facilities in Malta and Frankfurt, and for a first trial of the new FlyNet European connectivity services, powered by Inmarsat. LHT arranged travel and accommodations. My reporting of the event is independent. 14. Two weeks to go until we know the winners! 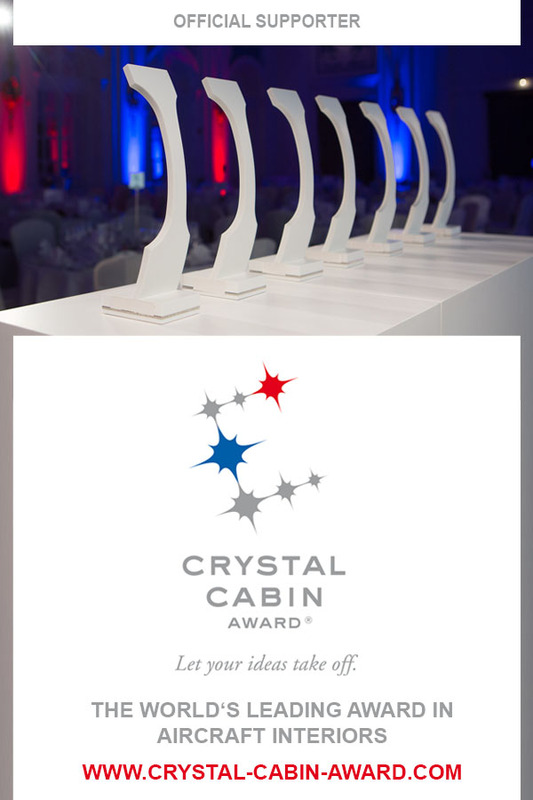 Details on the Crystal Cabin Award finalists. 16. Airbus lays ground work to support growth in Asia with plans for new Training Centre. 17. Trouble brewing for Polaris? 19. Pie Day travel inspiration.